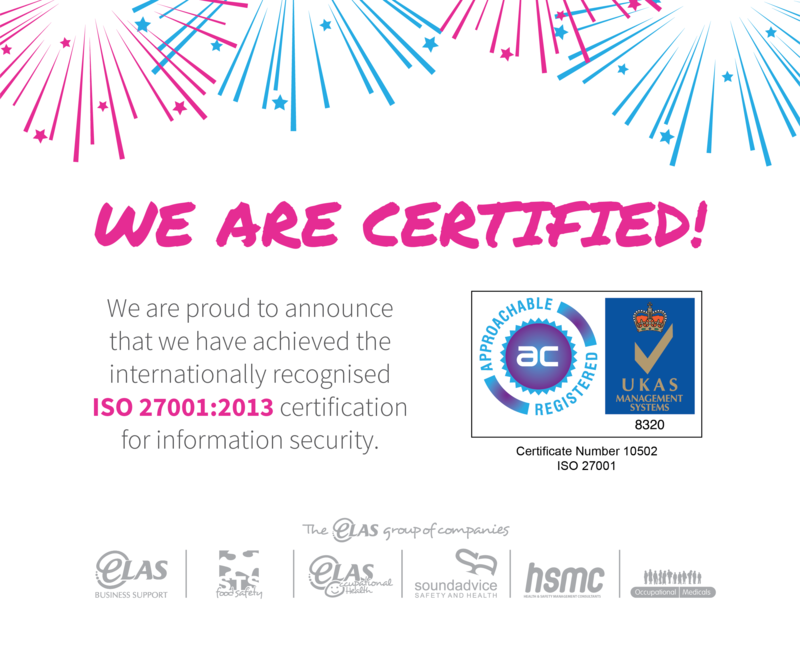 Home | News | We’ve Achieved ISO 27001:2013 Certification! We’ve Achieved ISO 27001:2013 Certification! In 2019 there’s no excuse for poor information security management, and when choosing a supplier, it’s something that every business should take into consideration. Information and data are probably one of, if not the, most important asset a company can have. Whether it is the company’s own data, their clients’ data or even product, financial and confidential data; there has to be rigorous controls in place to protect, manage and store this data. We’re proud to announce that we have achieved ISO 27001:2013 certification! What is ISO 27001:2013 ? ISO 27001:2013 is a specification set out for information security management systems (ISMS) and was developed to ‘provide a model for establishing, implementing, operating, monitoring, reviewing, maintaining and improving information security management systems’. In a nut shell, ISO 27001:2013 is the international standard that provides specification for a best-practice ISMS. Why should you choose an ISO 27001:2013 supplier? There are many benefits of working with a company who is ISO 27001:2013 certified, and probably the most obvious benefit is that you will be working with a company who is trusted when it comes to information security. To gain ISO 27001:2013 certification is not an easy task; it is a rigorous, lengthy and detailed process leaving no stone unturned. Therefore, you should have peace of mind that an ISO 27001:2013 certified supplier has assessed the risks (internal, external, old, new, known and unknown risks) of potential data breaches and have then taken proactive, mitigative steps to prevent any future data breaches. At the ELAS Group, our customers are at the heart of everything we do. This means that we’re continually improving our services to ensure that the service, support and standards you receive from us are first class. You can be assured that when it comes to your confidential data, when working with the ELAS Group we are doing everything we can to protect it. For more information on our ISO 27001:2013 accreditation please get in touch with our team on 08450 50 40 60.